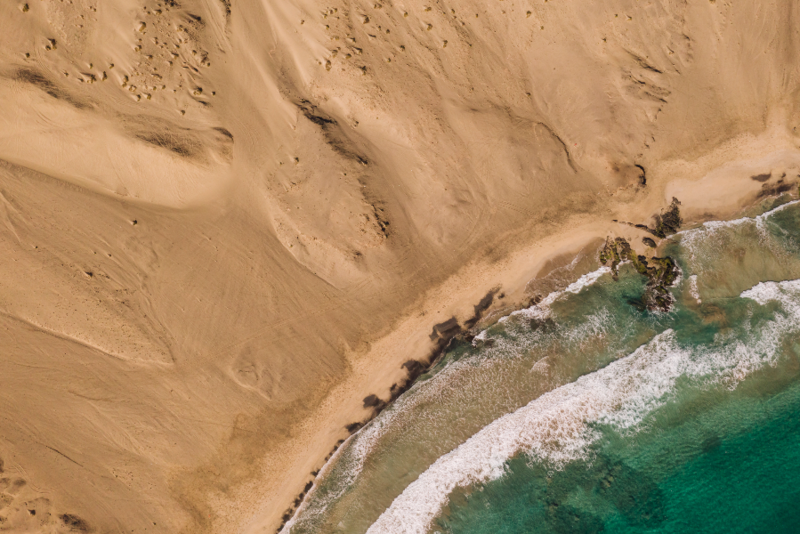 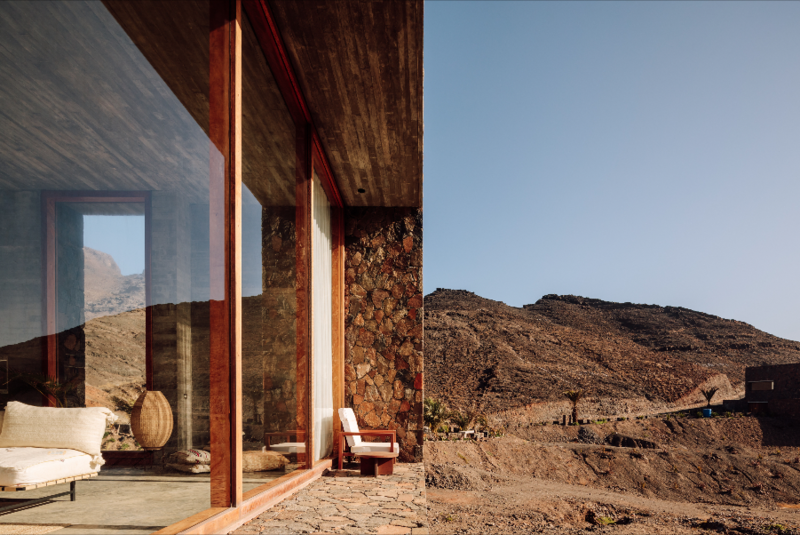 Very proud to represent Barefoot Luxury, a real estate project introducing a new kind of luxury to Cabo Verde, Including 30 villa's and a hotel in a secluded bay. 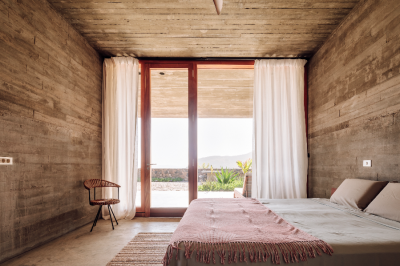 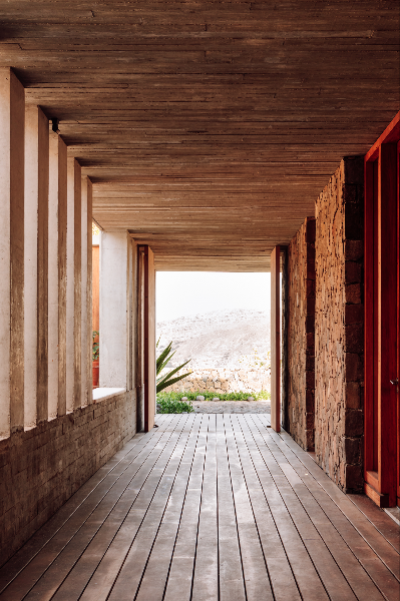 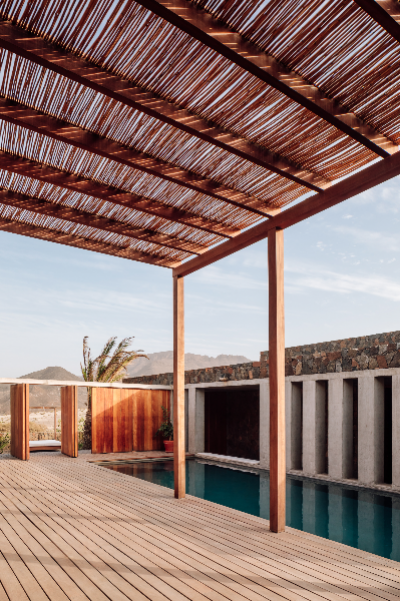 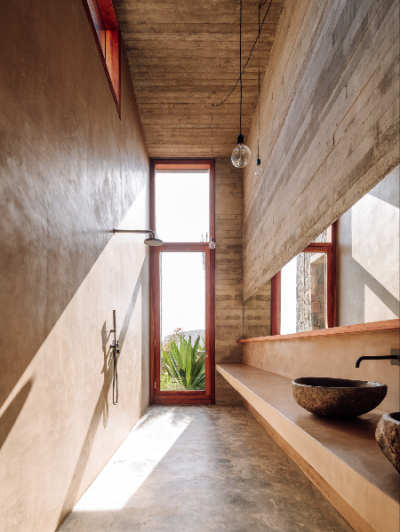 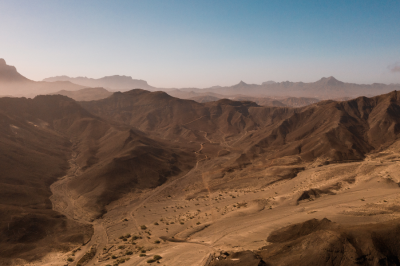 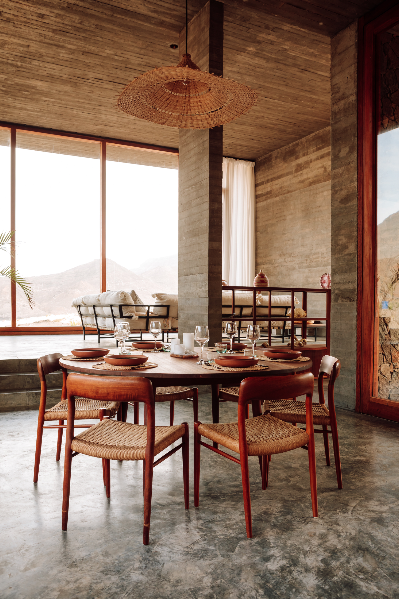 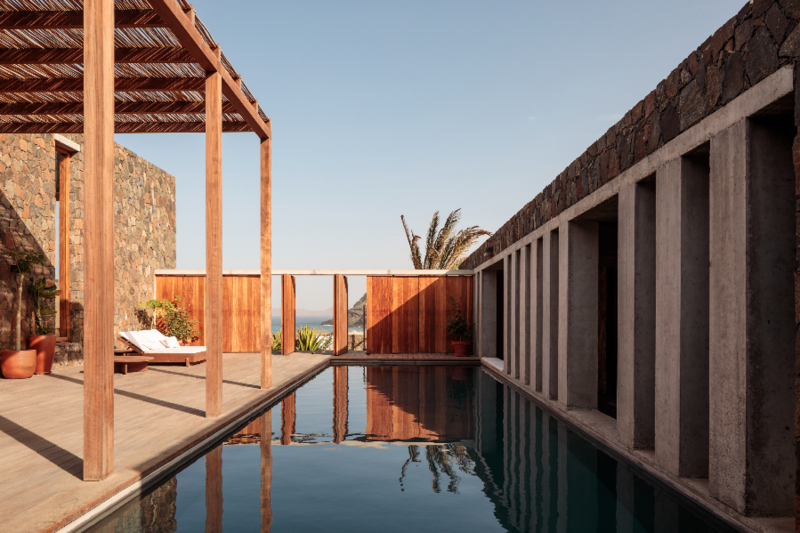 On the archipelago of Cabo Verde, 'Barefoot Luxury' invites visitors to bask in the sun and nod off to the lapping of the waves at its ambitious new development of individual villas and a top-notch hotel, all to be built in the coming years. 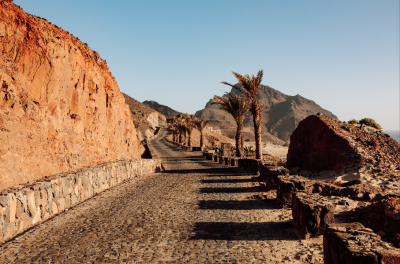 In a secluded bay on the island of São Vicente, only a stone's throw away from the cultural capital Mindelo, one can find a picture-perfect getaway to enjoy the sublime scenery and unrivalled privacy. 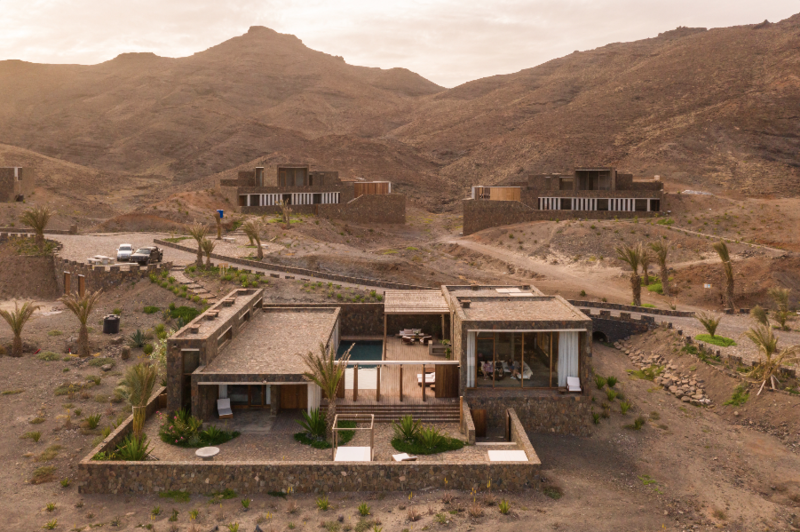 'Barefoot Luxury' introduces a new kind of understated luxury to Cabo Verde with this one of a kind investment opportunity, offering 30 tailor-made villa's and 208 hotel rooms overlooking the bay. 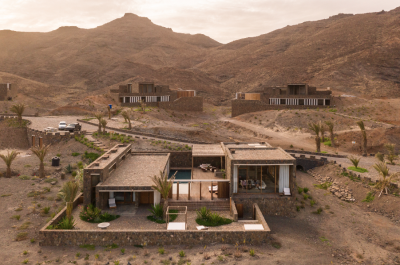 The project by Belgian entrepreneur Serge Hannecart (LIFE) is currently under construction.